Andrew Luck comments on the defensive shut out over Dallas on today's midday update. Matt Taylor talks about Darius Leonard winning the AFC Defensive Player of the Week award for the second time this season on today's midday update. Matt Taylor talks about the injury concerns for both the Colts and Titans heading into week 17 on today's midday update. Pierre Desir discusses how he and the Colts defense has shut down elite receivers lately on today's midday update. Andrew Luck discusses not focusing on things out his control on today's midday update. Frank Reich discusses the great fan support in recent weeks on today's midday update. Andrew Luck talks about the possibility of ending Dallas' five game winning streak on today's midday update. Matt Taylor talks about Amari Cooper's impact on the Cowboys on today's midday update. Matt Eberflus discusses the great season that Denico Autry is having on today's midday update. Frank Reich discusses Andrew Luck's pocket awareness which is leading to fewer sacks in 2018 on today's midday update. Andrew Luck discusses T.Y. Hilton's monster day against the Texans on today's midday update. On today's midday update, Jack Doyle honored as the 2018 Ed Block Courage Award recipient for the Indianapolis Colts. Matt Taylor discusses the defense playing well lately and climbing the NFL rankings on today's midday update. Colts GM Chris Ballard discusses moving on quickly each week on today's midday update. On today's midday update, Andrew Luck talks about how the Jaguars played better. Frank Reich talks about what to expect from the Jaguars' offense on Sunday with a new playcaller and a new quarterback on today's midday update. Andrew Luck has been named the AFC Offensive Player of the Month for November. Should he be considered for NFL MVP?  Hear from Frank Reich on today's midday update regarding that. 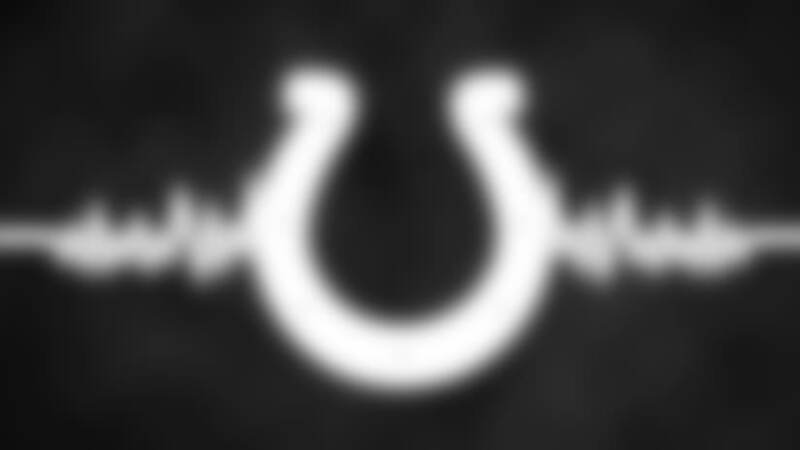 11-28 Colts Midday Update - What to Expect from Jax? Darius Leonard talks about the new look Jaguars on offense this weekend on today's midday update. Frank Reich discusses the loss of Jack Doyle for the season on today's midday update. On today's midday update, the Colts take on the Dolphins on Sunday at Lucas Oil Stadium to wrap-up a three game home stand. The Colts also are looking for their 5th straight victory, which is something they haven't done since 2015. Frank Reich talks about the team's approach the rest of the season on today's midday update. On today's Colts Midday Update, the Colts had a big day behind 3 more touchdown passes by Andrew Luck and T.Y. Hilton surpassing the 150 yard mark with 2 touchdowns on the to their 4th straight victory. Eric Ebron talks about his breakout campaign on today's midday update. 11-14 Colts Midday Update - Where Are the Sacks? 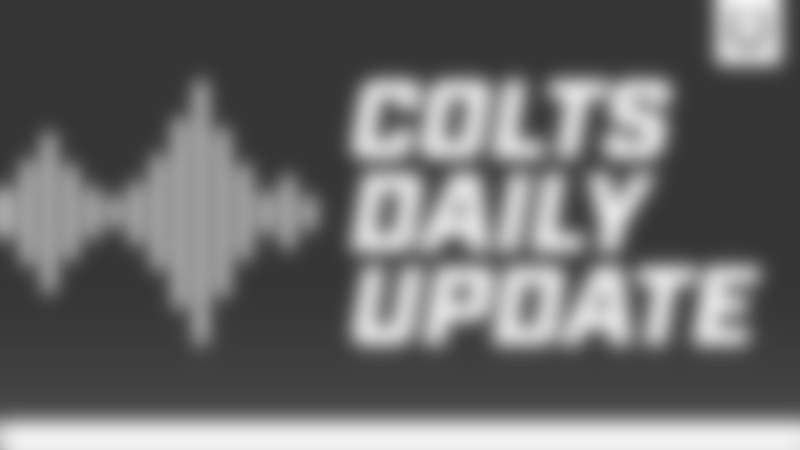 Anthony Walker talks about the Colts mindset on defense on today's midday update. Andrew Luck discusses the tale of two halves on offense on today's midday update.